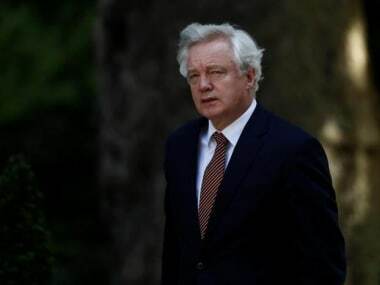 Brexit Secretary David Davis on Sunday said Britain will not honour financial commitments agreed this week with the European Union if they fail to secure a future trade deal, contradicting finance minister Philip Hammond. 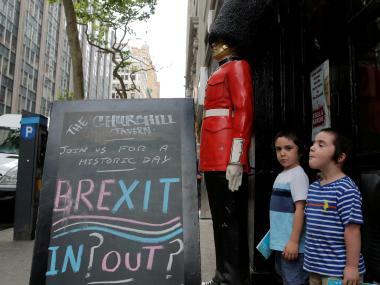 Spain will not set as a condition in Brexit talks that it recovers Gibraltar, its foreign minister said on Sunday in an interview that could ease tensions over the disputed British territory. 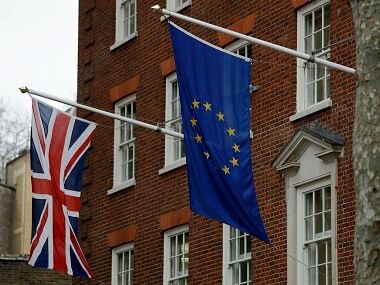 Britain and the European Union say they want an amicable divorce. 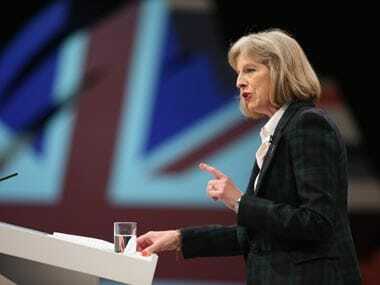 But negotiations have not even started yet, and the sniping has already begun. 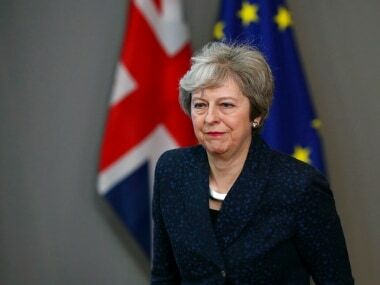 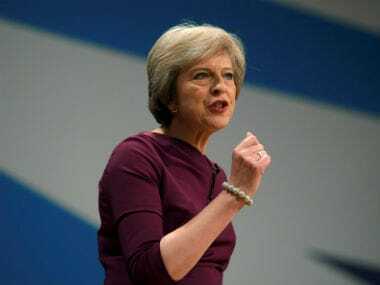 The House of Lords voted on Wednesday to amend and thereby delay a bill empowering Prime Minister Theresa May to begin Brexit negotiations, demanding guarantees for EU nationals living in Britain.